Adult/older youth singers who rehearse weekly (Thursday evening); music reading skills not required. 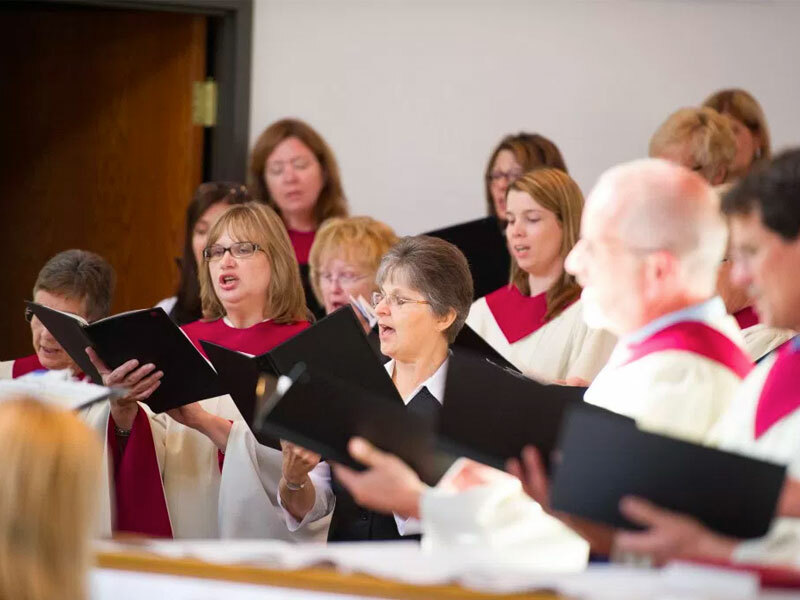 The choir sings in worship twice a month. 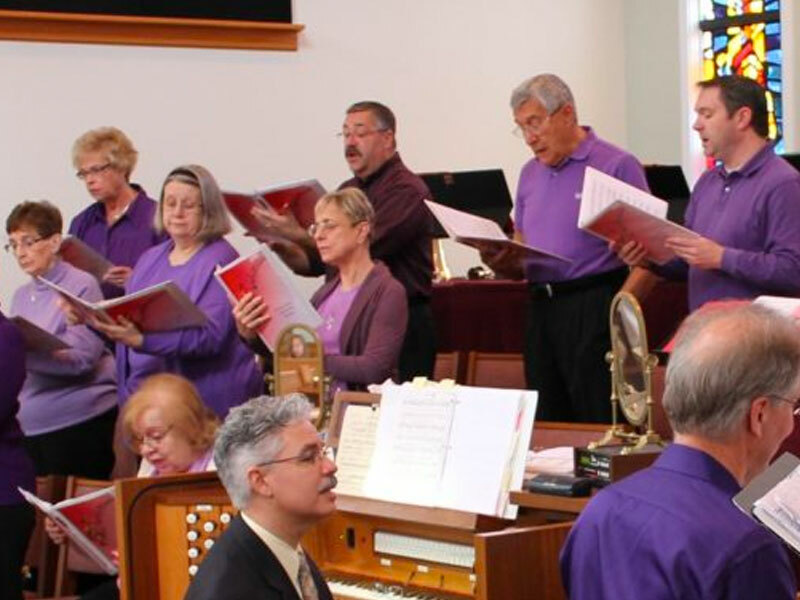 Adult/older youth singers who rehearse for 6 weeks during the Christmas and Easter seasons. They sing on Easter Sunday and the 2nd Sunday of Advent. 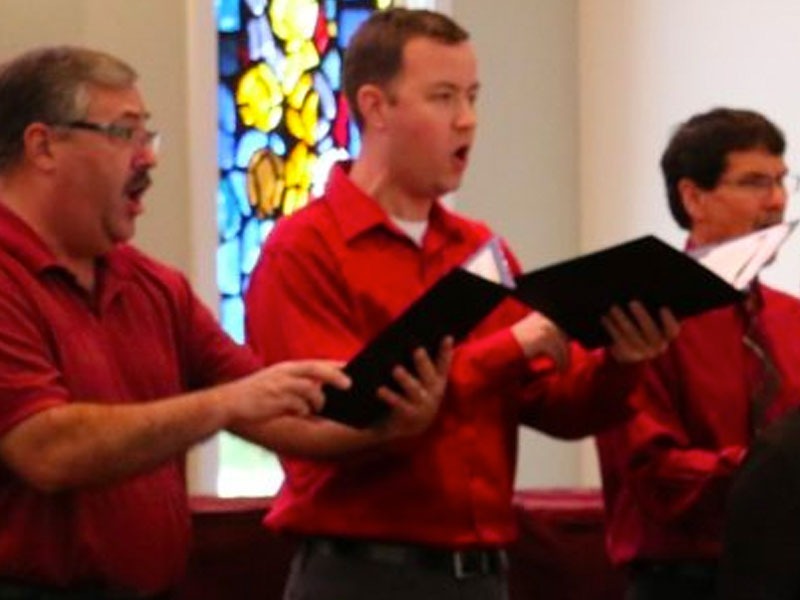 Adult singers who read music and have some choral singing background. They sing in worship as their schedules allow and rehearse the morning of the service in which they participate. Adult singers directed by JoAnn Cubberley. 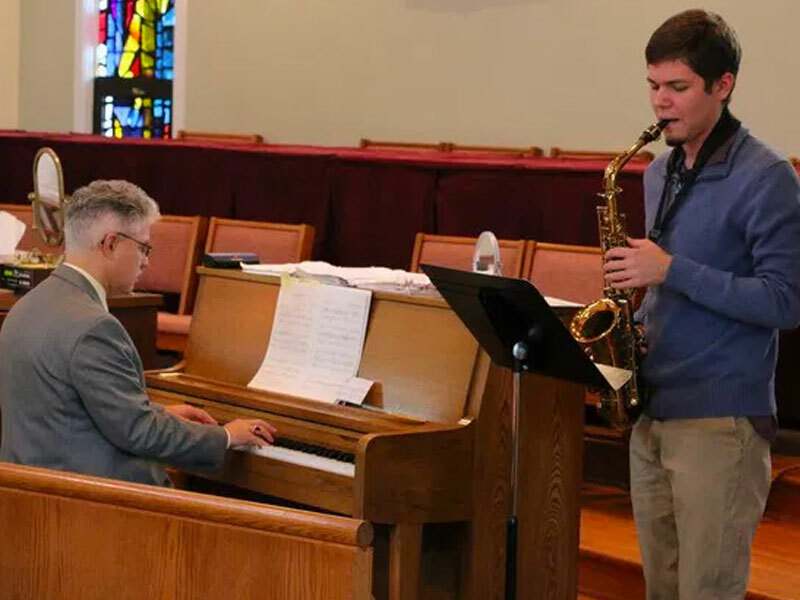 Rehearse Sunday 9:45-10:45AM. Music reading skills not required. 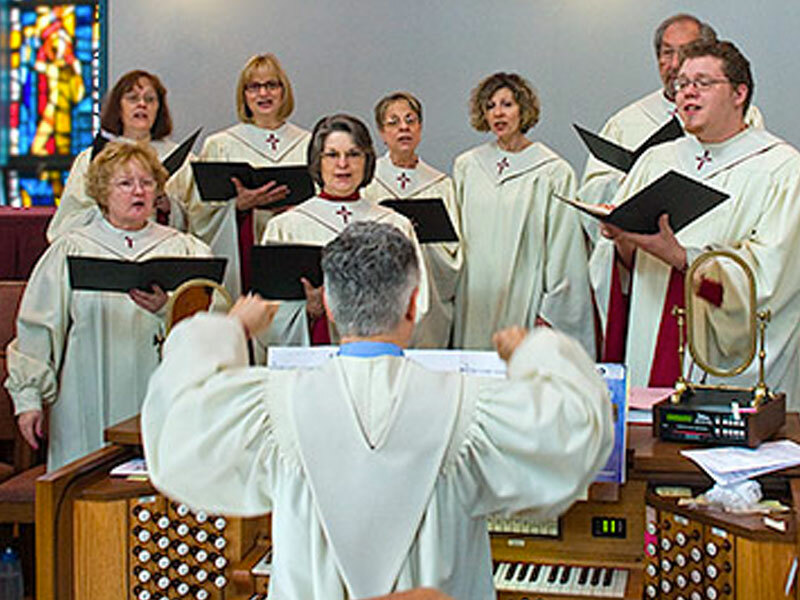 The choir sings in worship 1 – 2 times a month. Music Class for ages 4, 5 and 6 year olds (includes children in 1st grade) that will meet on certain scheduled Sundays from 12:30 pm to 1:00 pm. 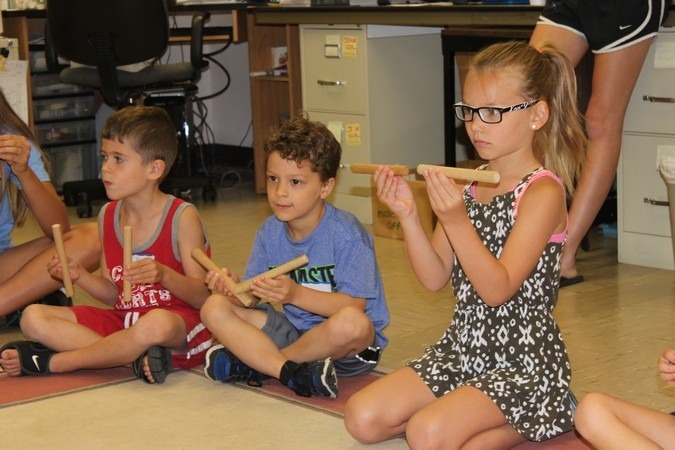 Included in the class will be singing, rhythm instruments, movement and introduction to music notions. Check POP Calendar for Scheduled Classes on Sundays. Opportunities for singers of varying ages to participate in worship as schedules allow. Currently for 2nd to 6th graders. They meet about twice a month on Sundays following the 11:00 am service. Their rehearsal is for an hour and includes drumming, singing & ringing. Please see the current Choir schedule for rehearsal dates (see website below). 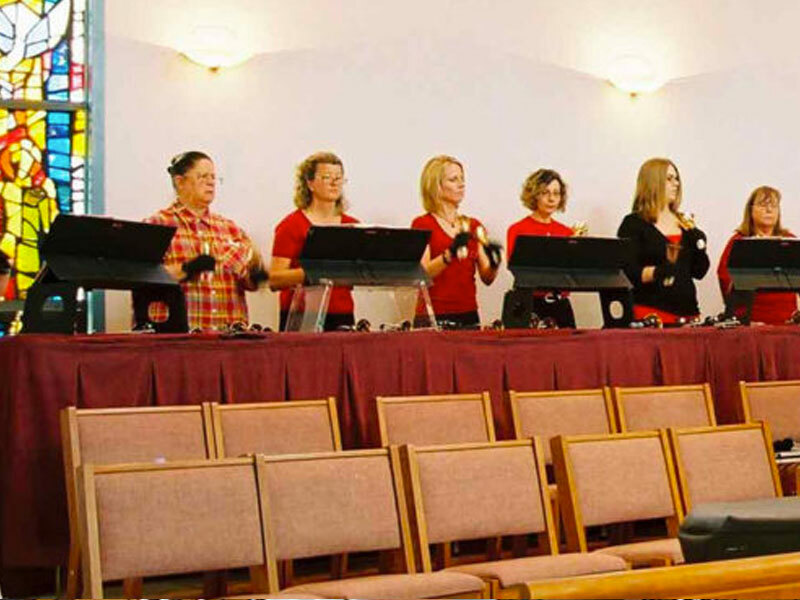 Experienced adult & older youth ringers with good music reading skills and a few years of bell ringing experience. They rehearse weekly and ring in worship as their schedules allow. feel ready. We meet mainly for fellowship and fun. 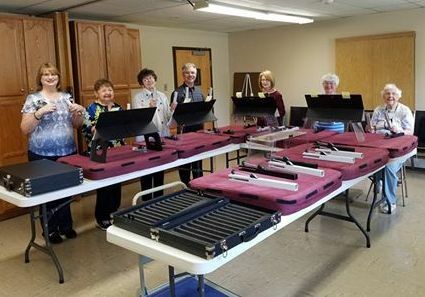 Adult and youth bell ringers with varying degrees of music reading skills rehearse weekly directed by Jo Ann Cubberley. They ring in worship 1 – 2 times a month. people’s availability). Please check the weekly schedule for times offered. 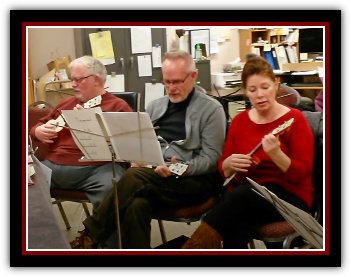 Opportunities for adult and youth instrumentalists are offered as solos, duets, trios and larger ensembles. They participate in worship as their schedules allow. 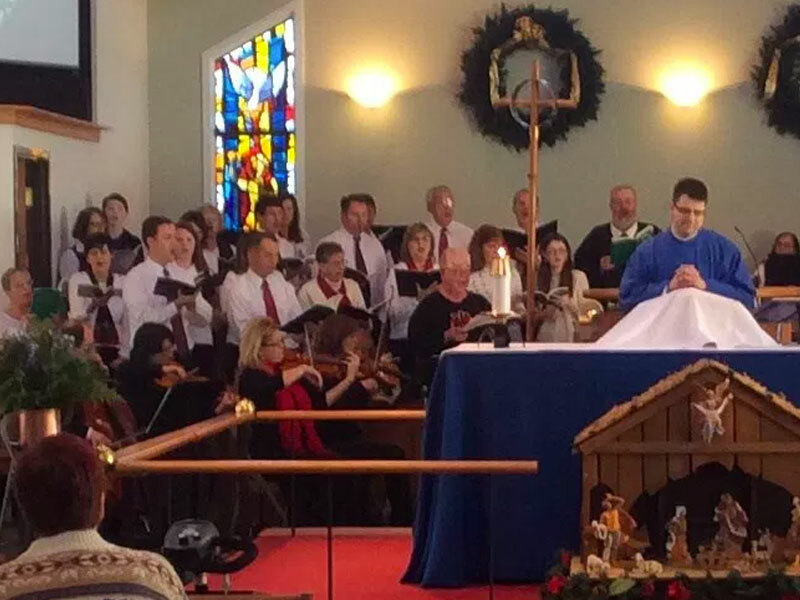 Prince of Peace is privileged to have a Patron for our Worship and Music Ministry. Our Patron would like to stay anonymous but we would like to share with everyone the lovely notes sent with each monetary donation. 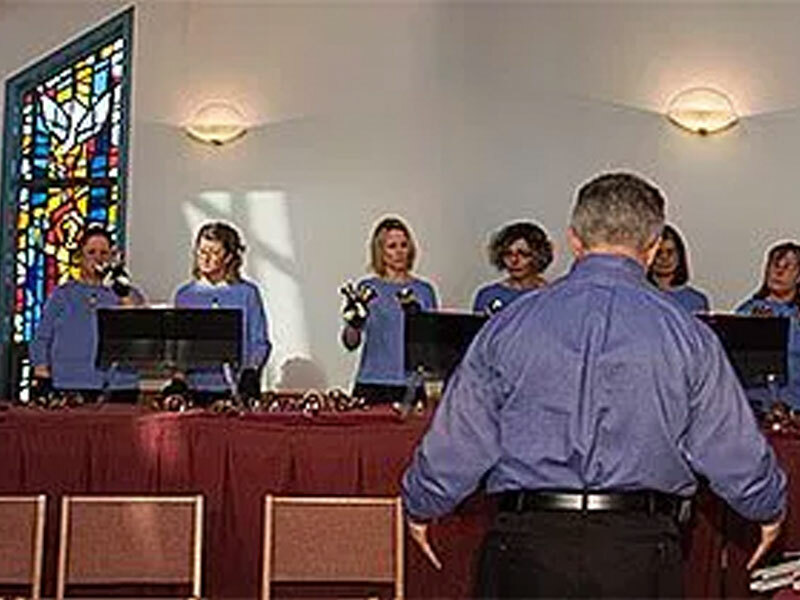 Our Worship and Music Ministry is a wonderful group of people who give their time and talents so freely and are willing to share their musical gifts as we all praise and worship God. Thank you to all!